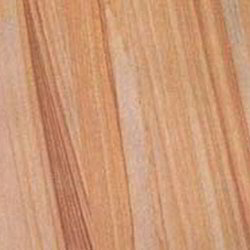 We are a leading Manufacturer of rainbow sandstone, teakwood sandstone, chocolate sandstone, agra sandstone, ita gold sandstone and teak wood sandstone from Jaipur, India. Backed by huge market experience, we feel glad to be introduced as a distinguished entity to provide a quality assured range of Rainbow Sandstone. Keeping quality as a prime motive, the offered sandstone is cut and finished by our adroit professionals under the most favorable conditions. Mainly used in both interior as well as exterior places as a beautiful piece of home furnishing item. 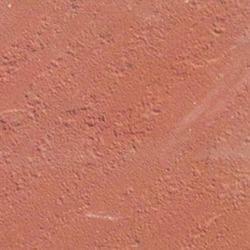 Additionally, our patrons can easily purchase this sandstone at market leading rates from us. 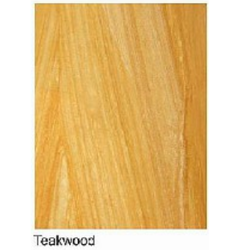 In order to meet several floor finishing needs of our clients, we are successfully engaged in providing premium quality array of Teakwood Sandstone. The offered sandstone is polished, finished and cut under the stern guidance of our ingenious professionals using latest cutting machines. 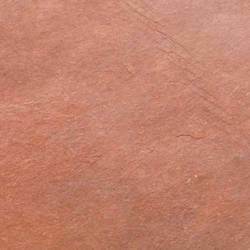 Widely demanded in market for its elegant as well as charming appearance, this sandstone is offered applauded in both residential as well as commercial places. Also, this sandstone is available in bulk at very low costs for our clients. 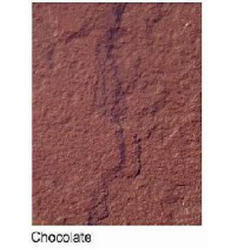 Taking into account the varying demands of our patrons, we are successfully engaged in providing a huge gamut of Chocolate Sandstone. Offering fascinating look interior as well as exterior of buildings, the provided sandstone is mostly cherished in the market. 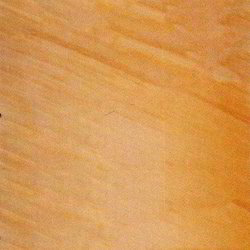 The offered sandstone is gently finished with the help of advanced tools and techniques. 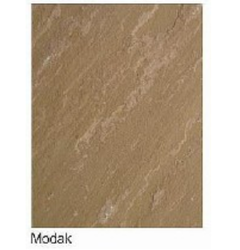 Besides, the offered sandstone can also be customized as per clients’ needs. 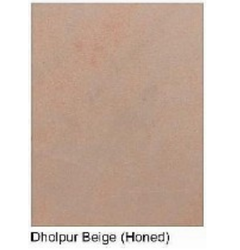 We are instrumental in providing our clients a comprehensive range of Agra Sandstone. 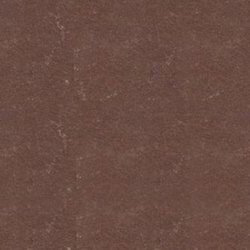 The sandstone provided by us is manufactured using the best quality basic material and is made available in varied sizes and finishes as per the requirements of our honorable clients. 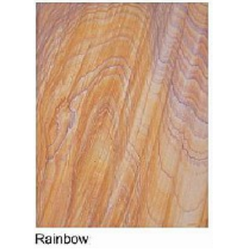 Extensively used for floor decoration purpose, our offered sandstone is widely admired in the market. 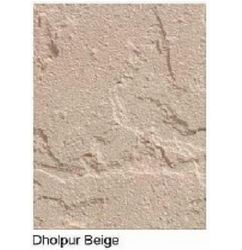 We offer this sandstone at pocket friendly price to our renowned customers within the predetermined time frame. 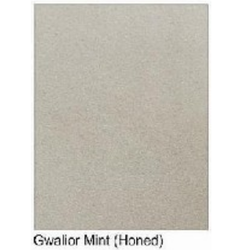 We are actively affianced in offering a wide array of superior quality Ita Gold Sandstone. Our offered sandstone is manufactured using optimum quality basic material and highly developed technology by our team of experts as per the set industry standards. The sandstone provided by us is checked on several quality parameters to accomplish clients’ specific needs. 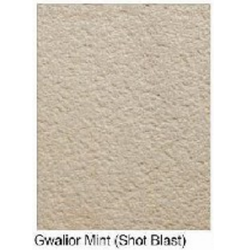 Apart from this, offered sandstone is made available at highly affordable price to our esteemed clients. Owing to our expertise in this domain, we have been able to offer our valuable clients a wide range of Teak Wood Sandstone. 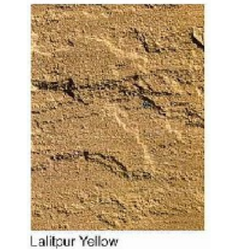 Our offered sandstone is finished by making use of the best quality basic materials and sophisticated finishing tools under the strict vigilance of our hardworking team of professionals. Offered sandstone is made available numerous textures and sizes to accomplish clients’ exact needs. 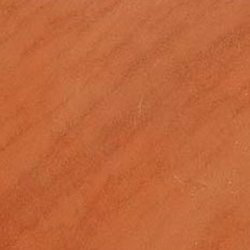 Extensively used for making flooring, table tops and other purposes, this sandstone is made available at industry leading price to the clients. 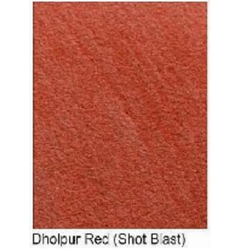 We feel glad to be introduced as a versatile entity to provide the best quality Dholpur Red Sandstone Shot Blast to our clients. This sandstone is perfectly cut and shaped by our talented professionals using optimum quality machines and advanced techniques. It is a unique piece of cladding and home furnishing item that is much appreciated by clients of both residential as well as commercial places. Also, this sandstone is made available in bulk at economical rates for patrons. Amongst our beautiful array of stones and cladding accessories, we are engaged in providing the best quality of Dholpur Sandstone Natural in national as well as international market. 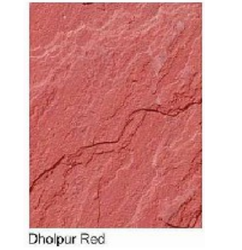 Available in comprehensive range of prints and shades, this sandstone is extensively cherished by for cladding in both interior as well as exteriors. 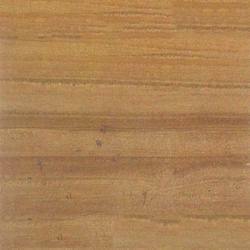 Besides, this sandstone is offered at pocket-friendly rates to our clients. 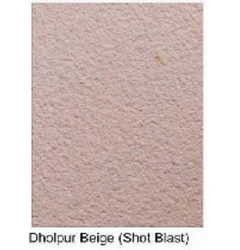 Relying on our fair business tactics, we are affianced in providing a huge gamut of Dholpur Beige Sandstone to our patrons. 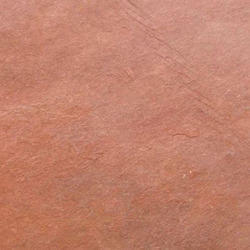 The offered sandstone is highly acknowledged by our client's for its elegant look and fine finish. With the aid of ultra-modern techniques, the provided sandstone is cut and shaped with high precision. Apart from this, the offered sandstone is made available in several thicknesses and patterns and can be purchased at nominal rates from us. Backed by a team of skilled professionals in this domain, we are involved in offering an exclusive range of Jodhpur Sand Stone. This stone is perfectly processed using latest technology in conformity with set industry norms. 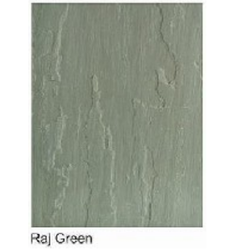 Our offered stone provide elegant look and classy appearance to the place. 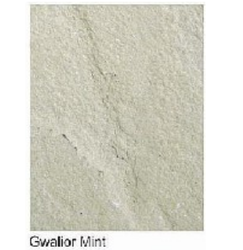 Provided stone is available in different specifications and can be customized as per the diverse needs of our clients.